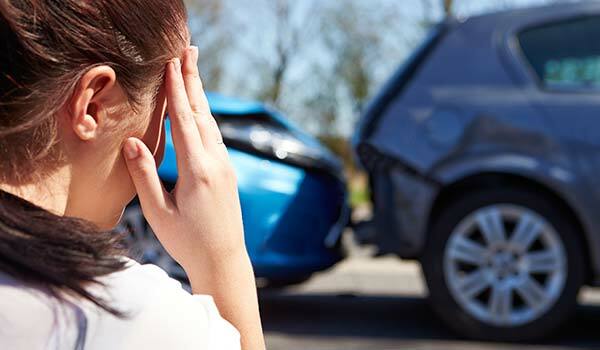 Going through the trauma of an accident can create a severe change in someone’s life. One minute they are fully functional and the next, may have suffered severe, life changing trauma. In many ways, no matter what the mechanism of the accident ( car, skiing, falling), there are many common aspects to recovery, including physical therapy. The therapist must understand the exact trauma that occurred along with the patient’s goals for recovery for full success. The emotional piece that may come with the trauma cannot be overlooked and included as a part of understanding the process in healing. The therapist is the facilitator who pushes when the patient cannot push themselves, and who pulls the patient back as needed.